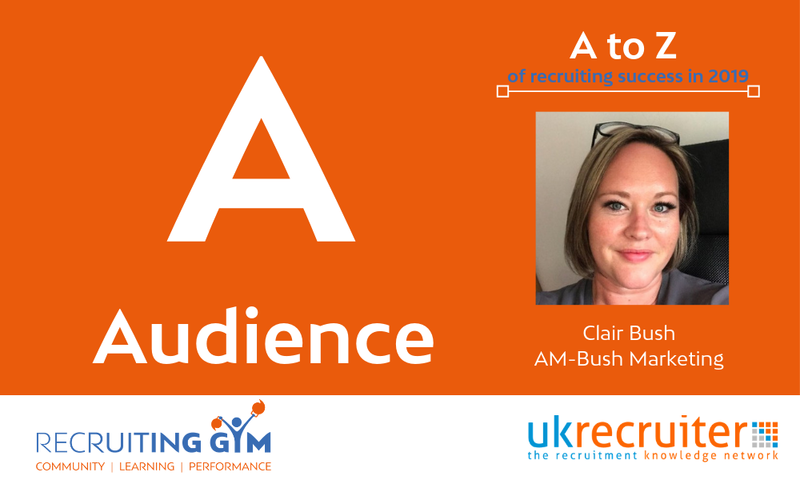 But how can you use Clair’s video to help you engage your team in better understanding their target clients and candidates? Build a plan that involves content, email, social media, phone and face-to-face interactions that allows you to demonstrate your capabilities to your client. 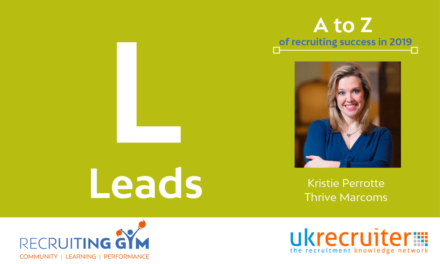 What are the is the most common client / candidate profiles we encounter? What are their challenges / frustrations? What things might help them resolve these frustrations? 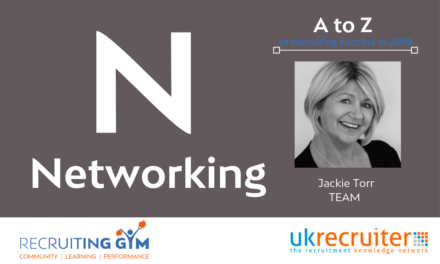 Over a day they should then attempt to speak to 10 people that match this profile and ask them questions that uncover information that fit in to one of the four categories (use the question sheet to guide some the questions consultants ask). At the end of the day each consultant should present what they have found out about their profile. Note: in larger teams you may have 2/3 people focusing in a single profile. 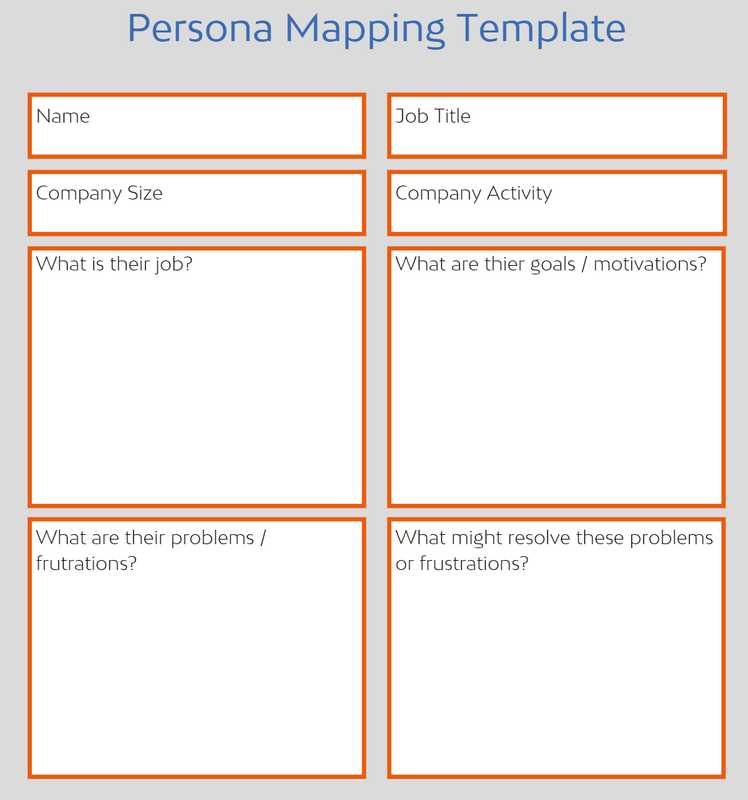 Why are personas important to you? 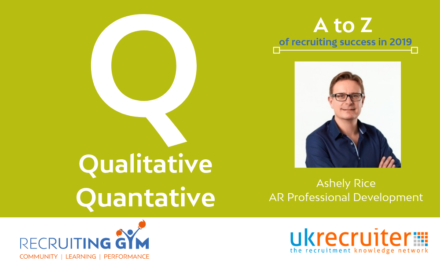 Because in the 1990s, most recruitment was done face-to-face, so recruiters did not need personas, as the people were right in front of you. 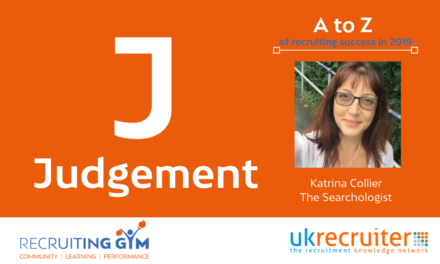 However, with more and more recruitment done online and on the phone, personas are a great way of helping consultants visualise key profiles of candidates and clients.